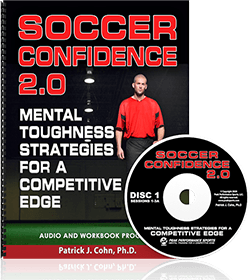 Dr. Cohn and Jaki Hitzelberger discuss the difference between practice confidence and game confidence. 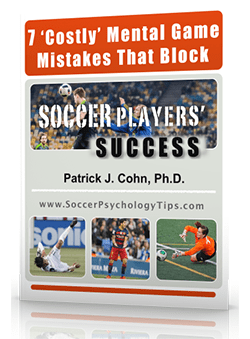 They give mental strategies to have proactive and stable confidence in soccer games. 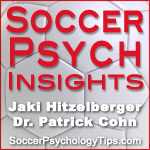 Listen to this soccer psychology podcast to get the most out of your soccer performance by implementing the mental strategies that mental game experts Dr. Cohn and Jaki Hitzelberger will teach you.